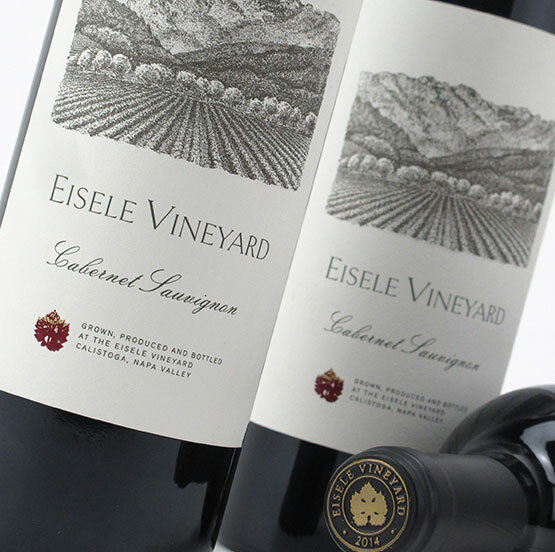 Since the 1970’s, the Eisele Vineyard, located in the north east region of the Napa Valley just at the base of the Palisades Mountains, has grown Cabernet Sauvignon with impressive longevity. 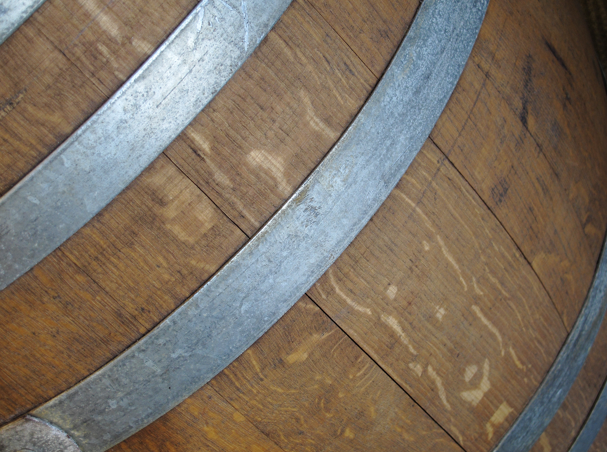 Fruit from this site has inhabited the bottles of legendary producers including Ridge and Conn Creek during the early 1970’s, Joseph Phelps from 1975 to 1991, and Araujo from the 1990’s until 2013. 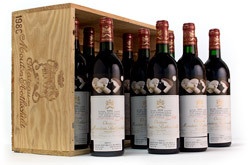 Bordeaux’s Pinault Family (owners of first growth, Chateau Latour) purchased the estate in 2016 and the wines were rebranded by the name of the historic vineyard itself. Biodynamically farmed, Eisele Vineyard continues to enjoy its status as one of Napa Valley’s true “cult” wines.